Compass Computer Consultants Ltd. has been designing and implementing bespoke software since 1988, spanning applications as varied as education systems, process control, laboratory systems and project management for leading companies in industry, business and the public sector. Compass is a Microsoft Gold Certified Partner. All software engineers are honours graduates and many have achieved the Microsoft Certified Professional qualification or higher. 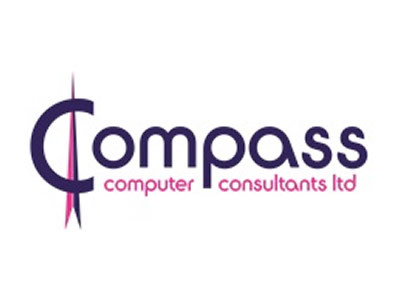 Compass Computer Consultants Ltd. is one of the UK’s leading providers of innovative IT management systems for further education colleges. Since the launch of its first college-based software, ProAchieve, in February 1999, Compass has earned a reputation for providing a wide range of intuitive, high-quality, user-focused solutions to meet the challenges faced by Further Education. Compass College Systems are unique. They have been created in partnership with colleges and have been further enhanced to meet ever-changing needs. They are used by ninety percent of all English colleges. Colleges choose Compass software for the practical user-friendly solutions that it provides, for Compass’s high standard of service and from recommendation by other colleges. All Compass College Systems are backed up by first class support and training. As part of our on-going Microsoft Partner programme, Microsoft recently arranged for an independent market research company to survey our customers on their satisfaction with Compass. We have now received the results and are extremely pleased to share them with you below. We wanted to say a big thank you to all those that scored us so highly and for your many positive comments. 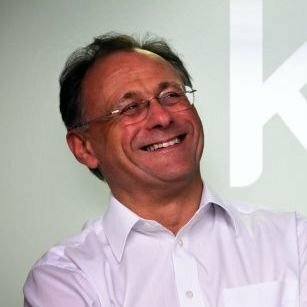 To put the results in context, recipients were asked to score each answer on a scale of 1-9, however only scores of 8 or 9 count as a positive answer and therefore contribute to the figures above. We are currently in the process of going through the responses and will respond individually to any questions or comments you may have raised. Whilst we are extremely pleased with the results, we would like to make it clear that they haven’t made us complacent and we will continue to strive to provide the highest standard of products, support and services.